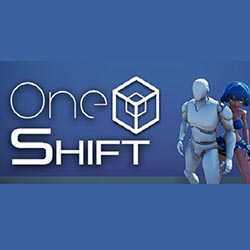 OneShiftis an Action, Adventure and Casual game for PC published by GrabTheGames, Mazen Games in 2018. Move objects to solve the puzzles! Choose one of the characters to move objects in order to reach the height into your goal. Solve the puzzles as they get harder and harder each level.